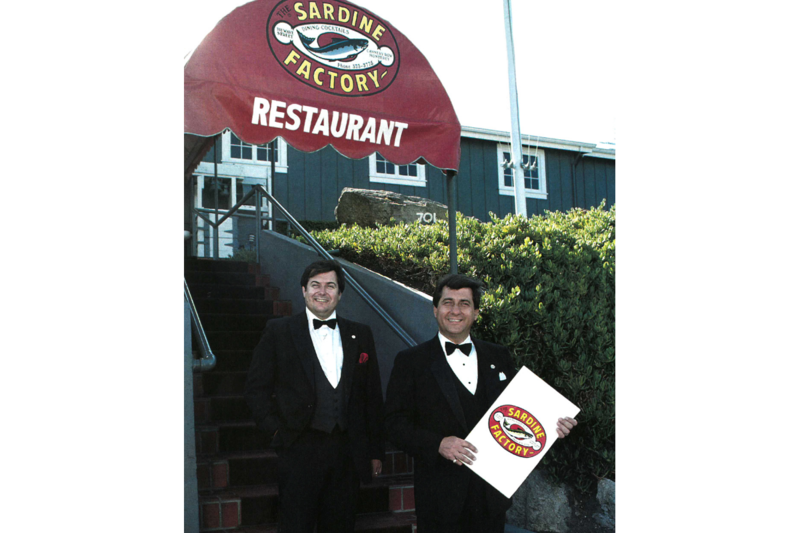 The Sardine Factory in Monterey, CA has been recognized as a DiRoNA Awarded restaurant since 1993! 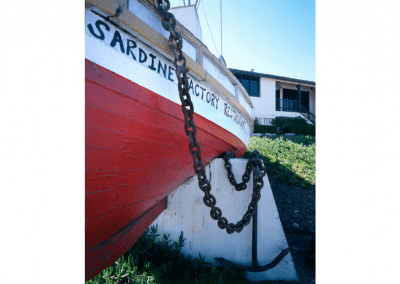 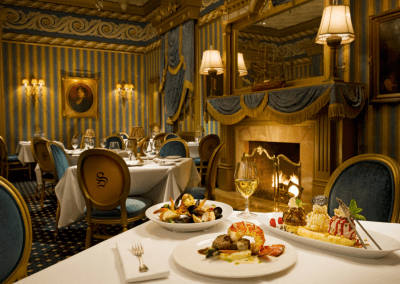 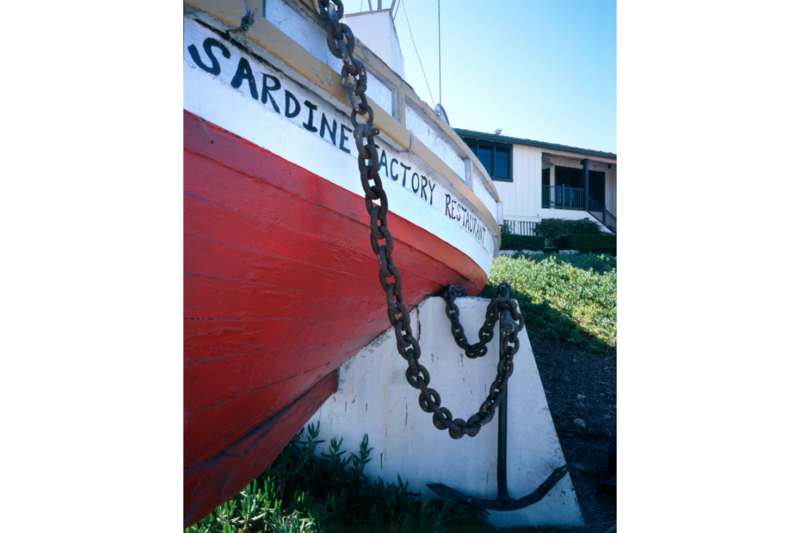 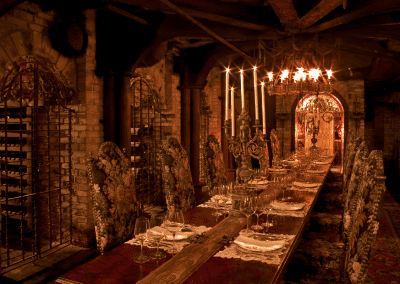 The Sardine Factory – Monterey’s Best Restaurant! 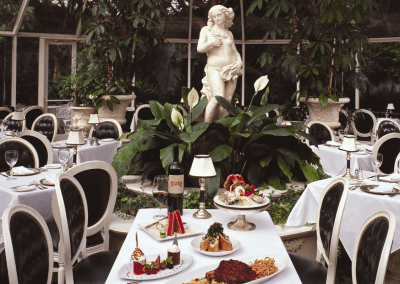 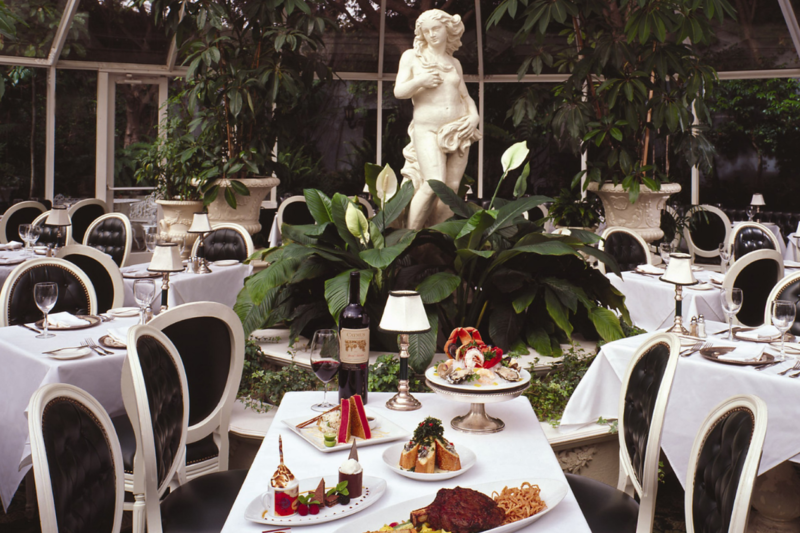 Every city has that one can’t miss restaurant, where celebrities feel at home and every other guest feels like a celebrity. 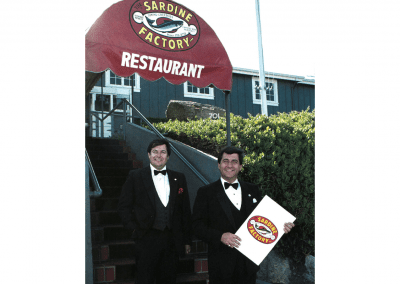 Since October 2, 1968, The Sardine Factory’s cachet has made dining in our historic Cannery Row setting a tradition for world leaders, sports heroes, and entertainment icons. 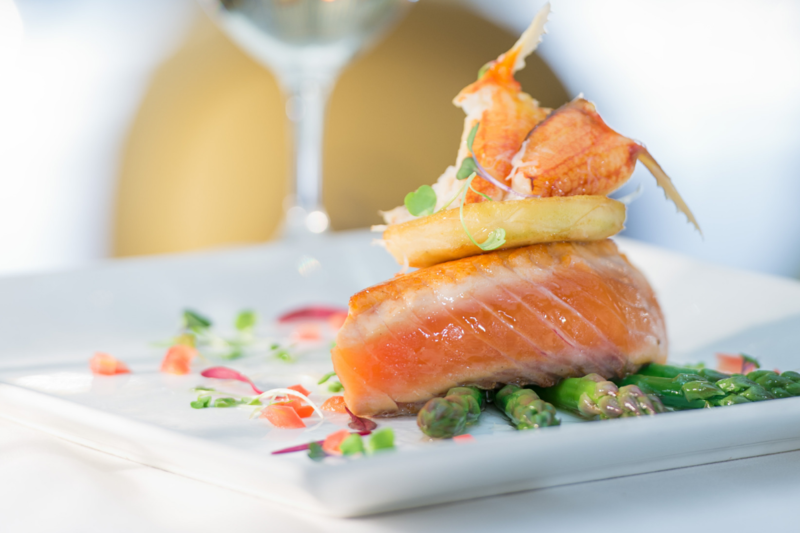 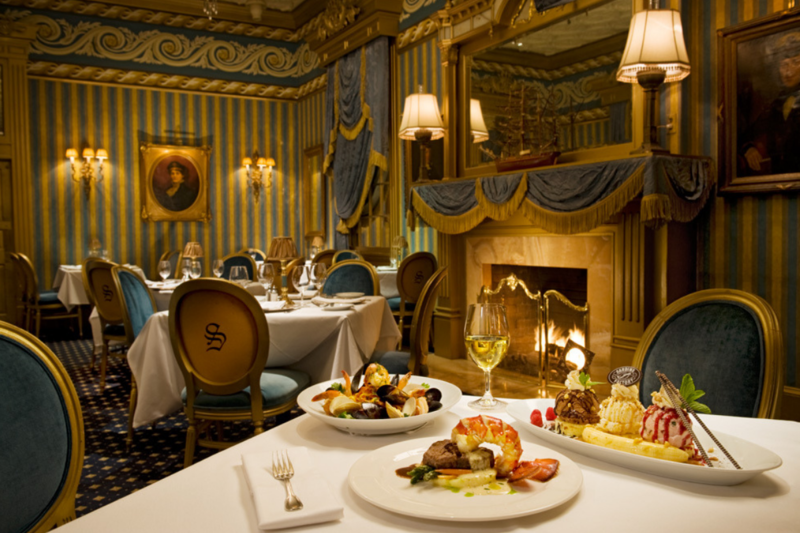 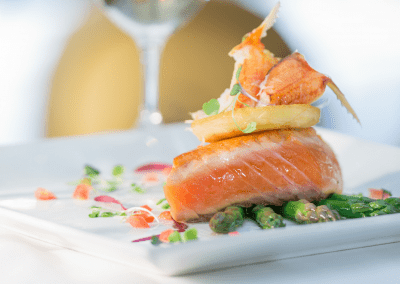 Our award-winning chefs prepare delectable creations of fresh, sustainable seafood and USDA Prime Dry Aged Beef. 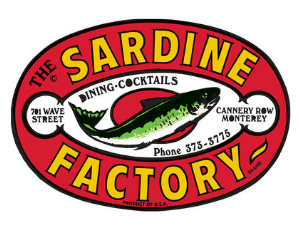 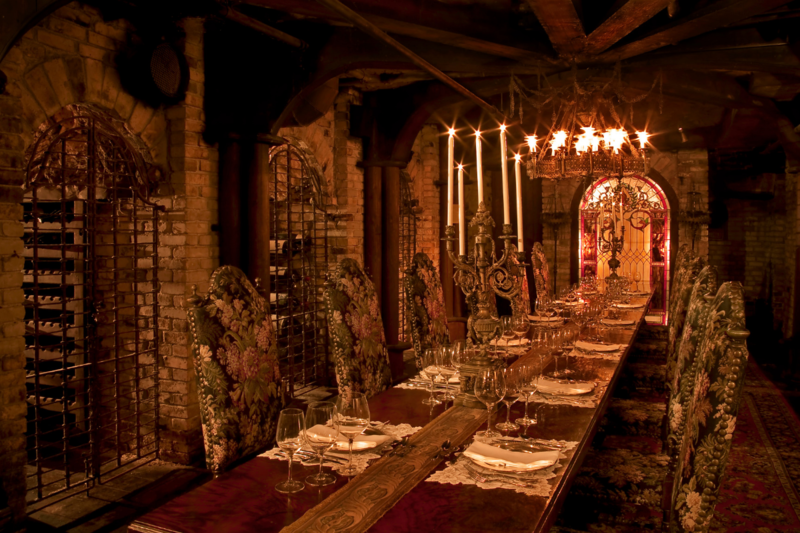 The Sardine Factory has received Restaurant Hospitality Magazine’s “Best Wine List in America” award among so many other culinary, wine list and service awards. 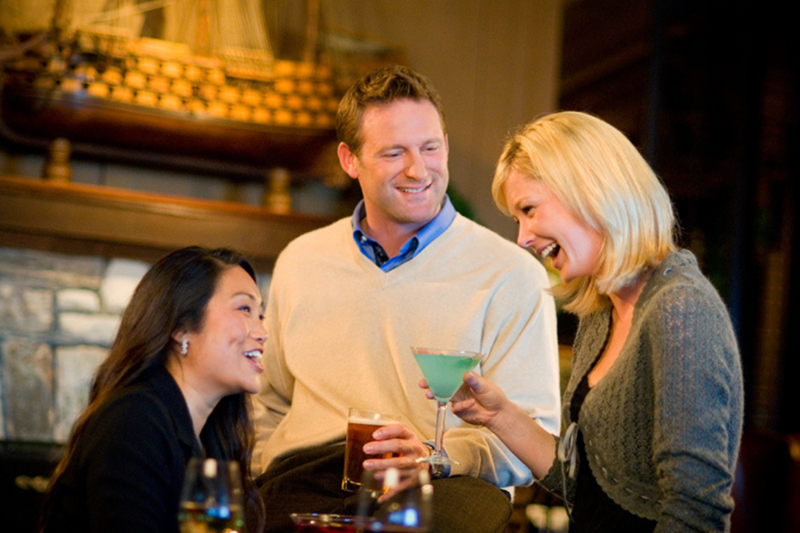 The Lounge’s live entertainment, Happy Hours and affordable menu are a casual alternative to our other dining rooms.